Department of Labor Secretary Edith DeLeon Guerrero says the CNMI’s current practice of having to file Freedom of Information Act requests so that the federal government divulges crucial labor data on the contract worker program has got to end, urging for more seamless and open communication between local and federal government on labor issues. 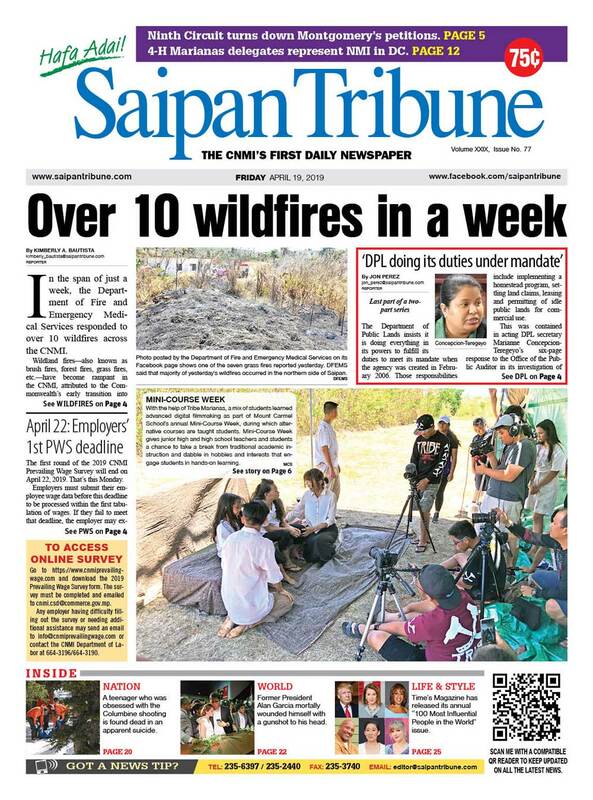 “That’s the only way we can plan out for our workforce development,” DeLeon Guerrero told Saipan Tribune in an interview yesterday after she spoke to the local Society of Human Resources Management members on last month’s “Section 902” talks on immigration and labor issues with the federal government, which was led by Gov. Ralph DLG Torres with DeLeon Guerrero as one of the principles on the team. DeLeon Guerrero also suggested the $150 fee charged on employers per CW beneficiary was not enough to train a local workforce. Her comments ties into concerns from other Capitol Hill officials who believe the federal government did not adequately provide resources or administrative procedures to effect a better transition to the end of the contract worker and this transitions’ strain on the economy. “…That money is very insufficient,” she said, referring to the $150 fee. “Workforce training is expensive and you cannot depend on that pot of money. “You can do a calculation. $150 times” the cap of 12,999 workers “that’s like $1.9 million. That’s insufficient to provide all the necessary trainings that we need to do. One of Torres’ recommendations to the federal 902 panel was to have CNMI Labor involved in sorting through applications, for example, to make sure these should be filed for CW permits rather than other visa classes so that this does not affect the CW cap on workers, which was breached for the first time since the enactment of program this year. “…For example—like the construction workers—a lot of those have also been processed under CW-1, so imagine if they are not processed under CW-1. Perhaps maybe we would have never met the cap,” DeLeon Guerrero added. During her presentation yesterday, the Labor secretary listed some of the recommendations, or immediate “administrative fixes,” Torres’ team shared with federal counterparts to alleviate the strain on the economy and families with some 1,300 workers having to leave the CNMI because of breached cap. “It’s important that people need to say goodbye to their families” and take care or sell their belongings. “That, for us, is essential. That’s why we are asking” the federal government “to be considerate” and give additional time to leave. 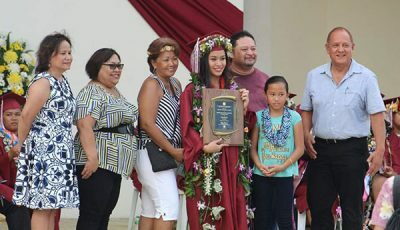 She told members a story about meeting a daughter of a contract worker with an expiring permit during a presentation on Tinian. Among many others, the CNMI recommended affected workers be allowed to remain lawfully in the CNMI until October this year at such time when employers can petition them for the next fiscal year. The federal government would do this by creating a “cap-gap” program much like for FI visas transition to H-visas, where foreign students are allowed to continue working until they transition to the H1-B visa program. Applied in the CW context, the U.S Department of Homeland Security could create a program using its discretion and determine which non-citizens should be allowed to, on a case-by-base basis, to apply for cap gap. The CNMI also recommends that DHS use its authority to grant humanitarian parole or parole in place on a case-by-case basis to affected workers, whose permits expire next fiscal year to address the humanitarian crisis of separating families. 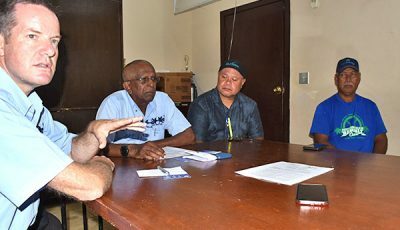 DeLeon Guerrero also responded to criticism that the CNMI does not need a contract worker program extension, for which they aim to extend the program for 10 years with an 18,000 worker cap, and that the CNMI has not done enough to train its local workforce. 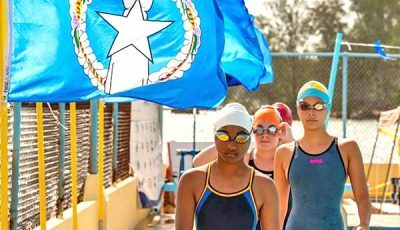 “We respect the feelings of others but the reality is that the economy is growing,” she told Saipan Tribune. “The disadvantage that we have here is for example in the states—California can access workers from the next state up, for us, now the feds begin to understand that you know we will live on an island, we are surrounded by water, to access a workforce or workers, it’s not like you can drive over the border. It doesn’t happen that way,” she said. The Labor secretary also thanked federal counterparts for visiting the CNMI this month to understand “what’s happening to us” with the cap issues. 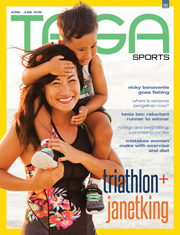 Dennis Chan covers education, environment, utilities, and air and seaport issues in the CNMI. He graduated with a degree in English Literature from the University of Guam. Contact him at dennis_chan@saipantribune.com. , By Ed Stephens Jr.